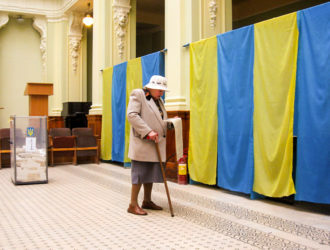 Can Ukrainian courts break the curse of the least trusted institution? Moldova: Elections are over, what’s next? 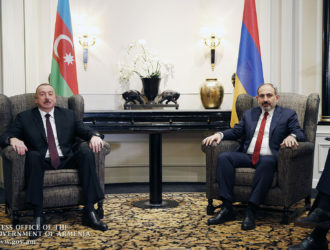 Total victory of revolution in Armenia or another serious challenge? Sergiy Gerasymchuk, Foreign Policy Council "Ukrainian Prism"
Azerbaijan getting closer to Russia? 27 years of Independence or Quo Vadis Moldova? Ukraine: Again on international agenda? 20 deliverables for 2020: Where is the Eastern Partnership Heading? 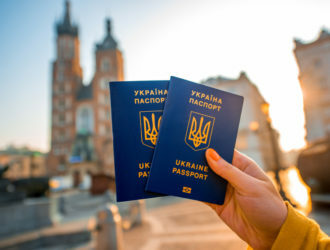 EU countries are closely monitoring migration trends, and in the event of a breach of several conditions the visa-free regime for Eastern Partnership countries may be suspended. Just like in the past two months, the presidential election dominated domestic politics in Ukraine in March. The results of the election will define Ukraine’s domestic and foreign policy agenda for the years to come. The election turbulence (with the first round on March 31) has become quite threatening in this context. The political situation in Moldova has been slowly getting back on track after the February elections. 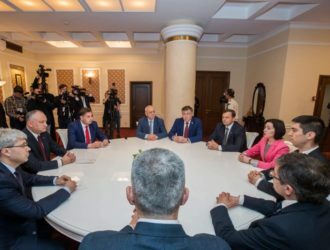 President Igor Dodon met with the leaders of the parliamentary parties to discuss the possibility of establishing parliamentary majority. 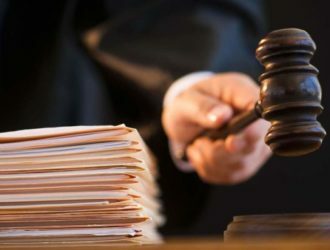 Georgia’s judicial reform is still stirring the pot, and there is no compromise in the foreseeable future. Yet cooperation with NATO appeared on the country’s foreign policy agenda in March. 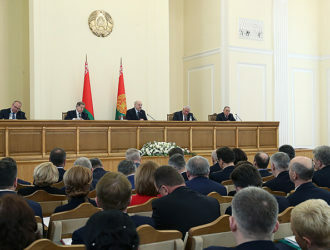 March saw a shift of accents in the work of the government and media in Belarus. Excessive attention to tensions in Belarus-Russia relations in January-February was replaced by an emphasis on domestic and economic policies. However, these accents turned out to be mostly negatively colored as well. In March not numerous but vocal opposition tried to limit premier’s power, while the government accented its victories and successes. 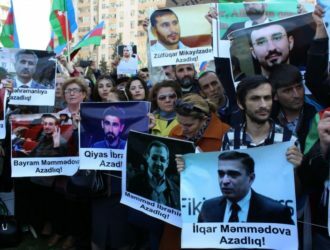 In March, to the great surprise of Azerbaijani people and the international community, 400 people including 51 political prisoners were released. 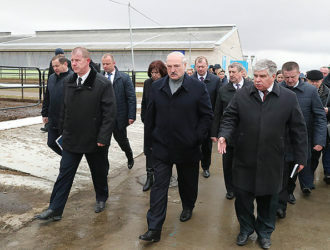 The economy agenda of the country was dominated by the meeting of Azerbaijan and Russian ministers over gas issues. The judicial reform in Ukraine, which began after the Revolution of Dignity, or the Maidan Revolution, is the most comprehensive in the history of modern Ukraine, and it is for a reason.